Diamond in the rough in a superb setting. 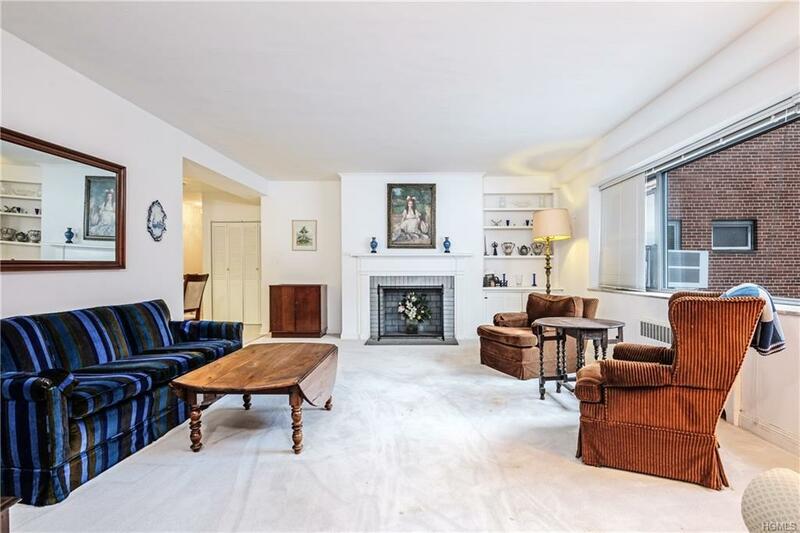 Spacious, well-maintained three-bedroom, three-bathroom apartment with vintage mid-century kitchen and bathrooms. 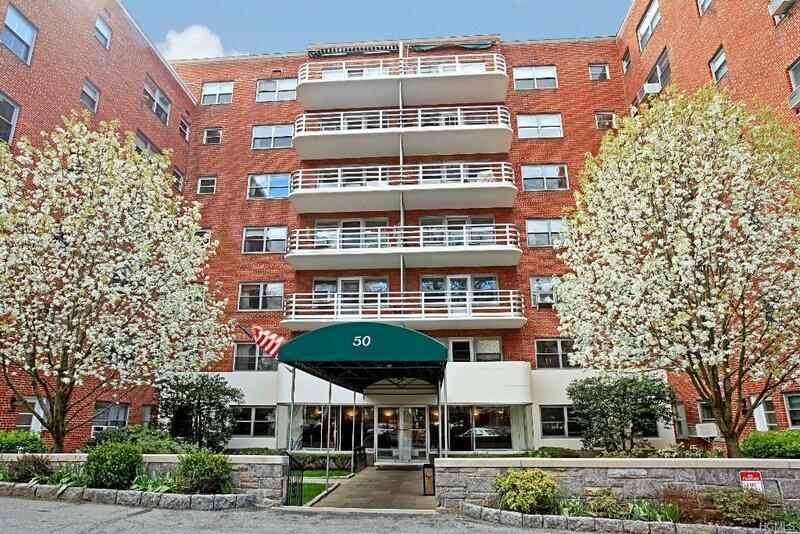 The setting is Fifty Popham, the sought after cooperative with 24/7 doorman/concierge, resident super, gym and card room in picturesque "downtown" Scarsdale Village. 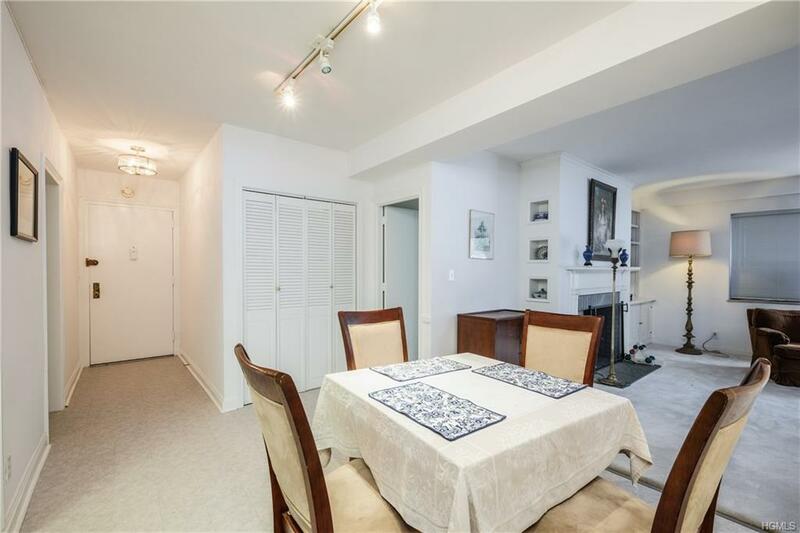 Short walk to Metro North and all the fine goods and services offered in 'The Dale." Make 50 Popham (2E) the place of your dreams. 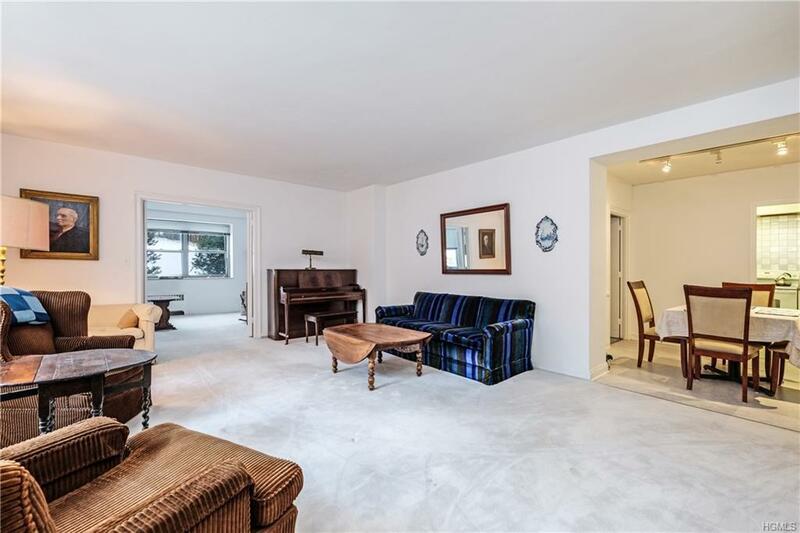 Listing courtesy of Jerry Hirsch of Houlihan Lawrence Inc..
© 2019 Hudson Gateway Multiple Listing Service, Inc. All rights reserved. IDX information is provided exclusively for consumers' personal, non-commercial use and may not be used for any purpose other than to identify prospective properties consumers may be interested in purchasing. The information appearing herein has not been verified by the Hudson Gateway Multiple Listing Service, Inc. or the Hudson Gateway Association of Realtors, Inc. or by any individual(s) who may be affiliated with said entities, all of whom hereby collectively and severally disclaim any and all responsibility for the accuracy of the information appearing at this web site, at any time or from time to time. All such information should be independently verified by the recipient of such data. This data is not warranted for any purpose. The data relating to real estate for sale or lease on this web site comes in part from HGMLS. Real estate listings held by brokerage firms other than Mark Boyland Real Estate Team | Keller Williams Realty Partners are marked with the HGMLS logo or an abbreviated logo and detailed information about them includes the name of the listing broker. Data last updated: 2019-04-24T21:16:46.583.